Aerial photo of former Minster School site in Southwell where a Roman Villa has been found in Nottinghamshire. 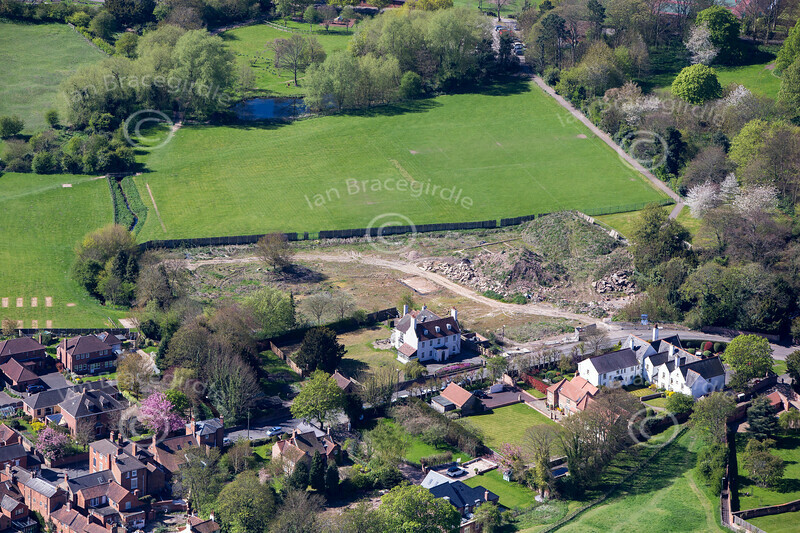 Former Minster School archaeological dig site in Southwell from the air. Aerial photo of an archaeological dig site of a Roman Villa in Southwell, Nottinghamshire.